Megan McGrady is an avid collector and historian of all things vintage Pyrex. After receiving a set of Autumn Harvest casseroles as a gift from her mom, she caught the collecting bug and has never looked back. Her mission is to help document and share rare and hard to find vintage Pyrex with the community—pictures, documentation, as well as the stories of the people who created and collect it. She is the author of The Hot for Pyrex Guide to Rare and Hard to Find Vintage Pyrex, and runs Hot For Pyrex, this month’s featured Pyrex site. What can visitors expect to find on your website? The focus of my website is rare and hard to find Pyrex. This could be familiar patterns in unusual colors, or even never-before documented patterns. My goal is to one day have a comprehensive pattern resource, but with new patterns and shapes being discovered, I have my work cut out for me. 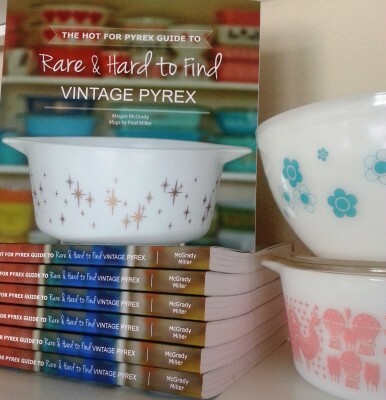 I also sell my book, The Hot for Pyrex Guide to Rare and Hard to Find Vintage Pyrex on my website. What inspired you to start the site? When I first started collecting 6 years ago, it was really hard to find any information about Pyrex in general, but especially the rare pieces that can be found in the Pennsylvania and New York area. I wanted to build a site to catalog some of the non-standard Pyrex that had surfaced and to share any information that I had. What drew you to Pyrex in the first place? When I moved away from home, my mom gave me a set of Pyrex dishes she received as a wedding present. I didn’t think too much of it at the time, but I started to wonder what other patterns were out there. Once I started looking for new patterns I couldn’t stop. Do you have any plans to celebrate the Pyrex centennial on your site? I am flying out to Corning, NY, from the West coast to celebrate the Pyrex centennial and check out the Corning Museum’s Pyrex exhibit. I plan on chronicling my visit though pictures that I share on my website. Who knows, maybe I will find some rare and hard to find Pyrex on my trip! You can find and follow Hot For Pyrex on Instagram, Flickr, Pinterest, and Facebook and if you’re in Corning October 16-17, 2015 join us for the 54th Annual Seminar on Glass: Pyrex and Material Culture (www.cmog.org/seminar) where Megan will be on the Pyrex Collector’s Panel. 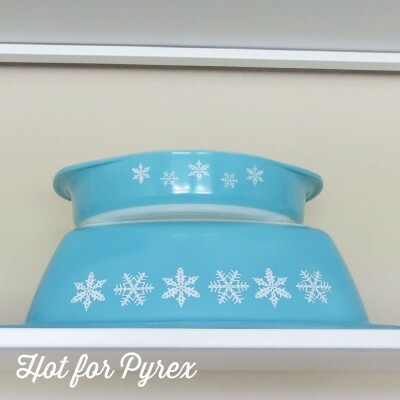 Each month, we’re featuring a Pyrex-related website on Pyrex Potluck where anyone who loves Pyrex can find information, photos, and lots of great stories. 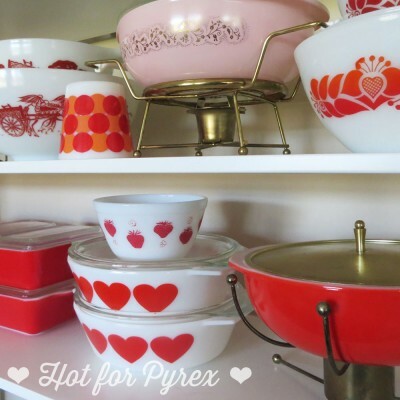 This month, we chatted with Linda of Pyrex Love, an online guide and Flickr group for people interested in vintage Pyrex. Doug DeCota was born and raised in central Illinois. He relocated to southeastern Louisiana after high school and earned a degree in business administration from the University of New Orleans. Employed in the field of transportation logistics, he is a resident of suburban New Orleans with his wife of 30 years, Laura. 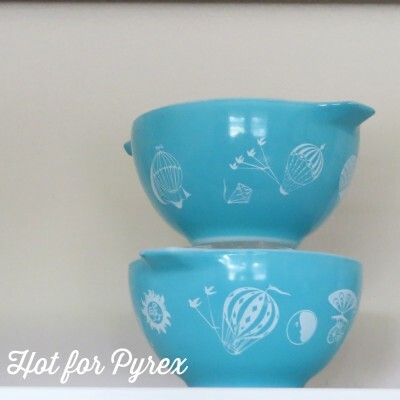 Each month, we’re featuring a Pyrex-related website on Pyrex Potluck where anyone who loves Pyrex can find information, photos, and lots of great stories. This month, we caught up with Michael Barber of Pyrex Passion to learn about how he started collecting Pyrex and what’s new on his site.